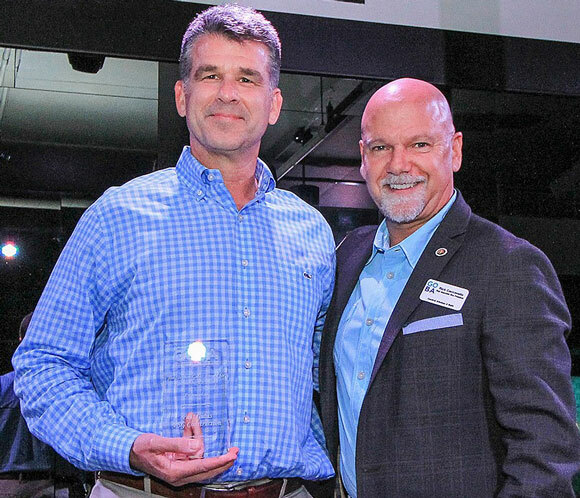 Paul receives the Remodeler of the Year Award from the Greater Orlando Builders Association Associate Director Rick Caccavello. At the Installation of 2017 Leadership & Yearly Awards Dinner for the Greater Orlando Builders Association (GOBA) held November 10, 2016, PSG Construction owner Paul Gidus was recognized with the Remodeler of the Year Stephen D. Gidus Award. 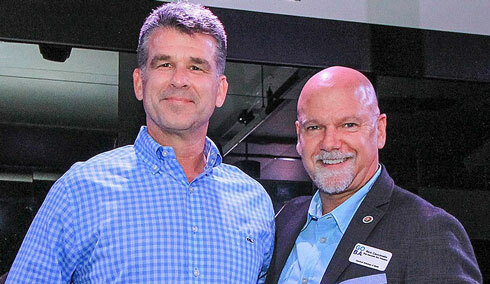 The award was renamed to the Stephen D. Gidus Award in 2015 to honor and recognize the contributions Paul’s brother, Stephen, made to the building and remodeling industry. Paul served as the 2015-2016 Chair of the GOBA Remodel/Design Council.